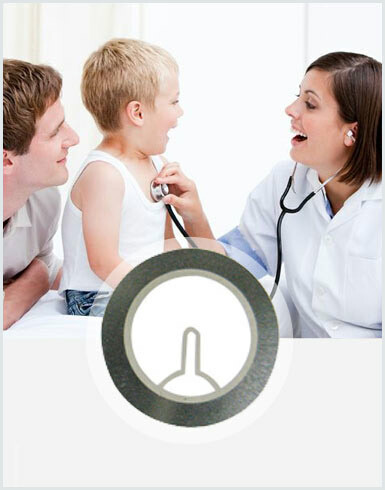 We have the expertise and longevity that leads to customer satisfaction with our work. You will not go wrong if you choose us for your Buzzer, Dynamic Speaker, Piezoelectric Ceramic Speaker, Electret Condenser Microphone, Stereo Headphone Set For Multimedia needs. We intend to meet the desired requirements of our clients with efficient raw materials and process selection. 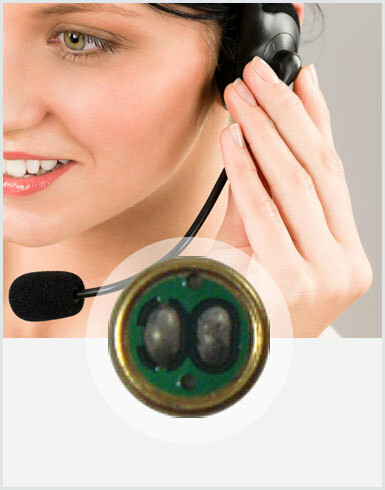 Ariose Electronics Co., Ltd is a professional manufacturer of Buzzer and Speaker. 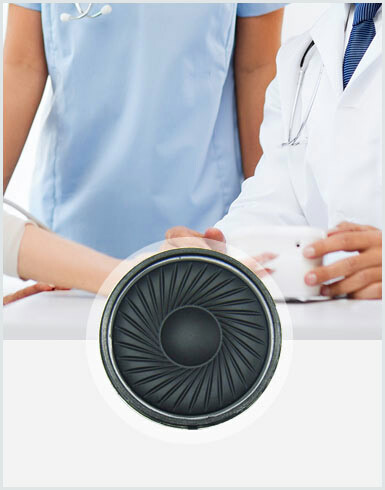 Our main products include Dynamic Speaker, Electrets Condenser Microphone, SMD Buzzer, Piezoelectric Transducer, Micro Speaker, etc. 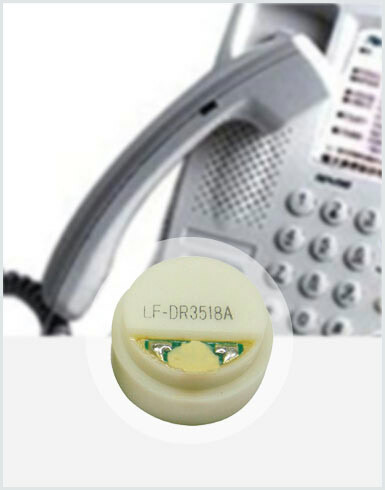 As a reliable manufacturer of Buzzer, Dynamic Speaker, Piezoelectric Ceramic Speaker, Electret Condenser Microphone, Stereo Headphone Set For Multimedia, we guarantee our Buzzer, Dynamic Speaker, Piezoelectric Ceramic Speaker products, all with superior quality. 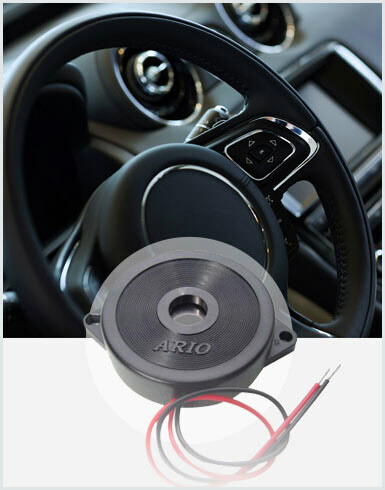 Ariose Electronics Co., Ltd not only improves our technical manufacturing capabilities, but also provides the best levels of service and transparency to our customers.